A five-year grant from the National Science Foundation will help Drexel University launch a Philadelphia-based research center dedicated to the study of plasma, an activated ionized gas with far-ranging applications in medicine, defense, food processing and a variety of other industries. The Center for High Pressure Plasma Energy, Agriculture and Biomedical Technologies (C-PEAB) will be a joint collaboration with sister sites at the University of Michigan and George Washington University. Plasma has gained greater attention in recent years with the arrival of technology that enables researchers to excite the gas in a pressurized environment. Drexel will partner with industrial scientists to complete basic research during the early stages of basic research to identify potential uses for high-pressure plasma technology. “By deepening our understanding of plasma systems and how they interact with their environment, this work will help expand the use of low-temperature plasma for applications such as food processing, agriculture, fuel conversion, medical and industrial wastewater treatment, and many other new areas,” said Alexander Fridman, an engineering professor and director of Drexel’s existing Nyheim Plasma Institute. 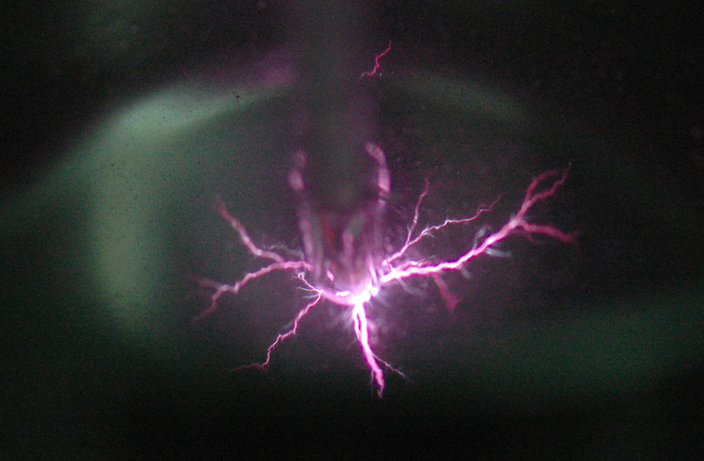 Plasma is commonly found today in neon signs, televisions other modern technologies derived from breakthroughs in microelectronics and micro-fabrication. It also arises naturally in lightning and solar winds. The gas, considered a fourth state of matter, was first scientifically observed in 1879, when Sir William Crookes described it as a "radiant matter." Chemist Irving Langmuir coined the term "plasma" in 1928, comparing the transport of electrons he witnessed to the way blood plasma carries red and white cells. Plasma, an electrically activated gas, is considered a fourth state of matter capable of aiding technological breakthroughs in a variety of fields. Researchers hope that decades of growing knowledge about plasma can be advanced with the new collaboration. They hope low-temperature plasma can be used to neutralized bacteria and viruses, contribute to the development of new energy sources and help create new products in the pharmaceutical and bioengineering industries. 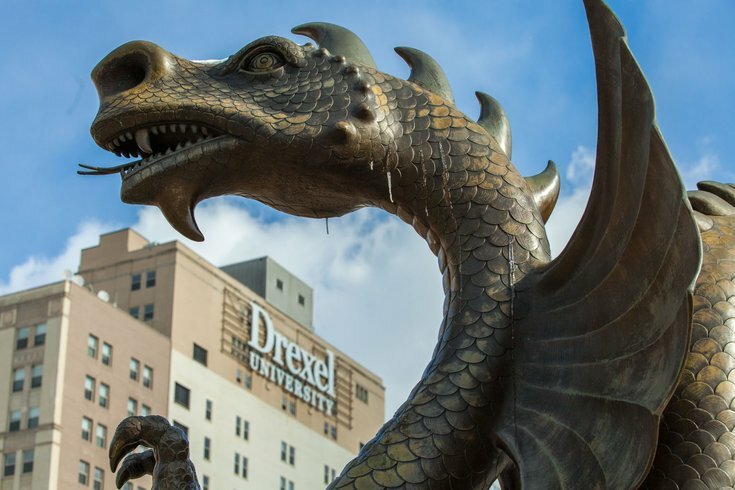 More than 30 companies have already expressed interest in working with Drexel to participate the planning and launch of the new center. “By providing an environment that focuses on fundamental understanding of these systems, combined with industry engagement through collaborative research, industry residencies and co-operative learning opportunities, we will accelerate the growth of low-cost repeatable solutions for the domestic high-tech industry,” Fridman said. The University's Nyheim Plasma Institute, established in 2002, has already been a major force of innovation projects ranging from water-to-energy conversion, air and water treatment, blood coagulation control, wound healing and tissue regeneration. Collaborators on past research projects have included Johnson & Johnson, Air Products, Kodak, Lockheed Martin and Campbell Soup Company. More information on the NSF grant can be found here.